Winter Rose is my new collection. 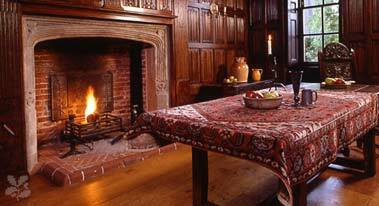 Like this collection, the Winter Rose (hellebore) grows and flowers in the most harsh and difficult conditions. It brings beauty and the hope of spring to the dark, cold days of winter. 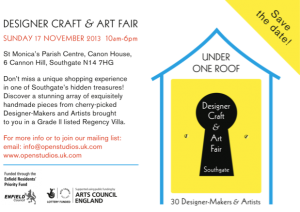 Save the date: Designer Craft & Art Fair, Sunday 17 November 2013, Southgate. Less than 2 weeks Now! 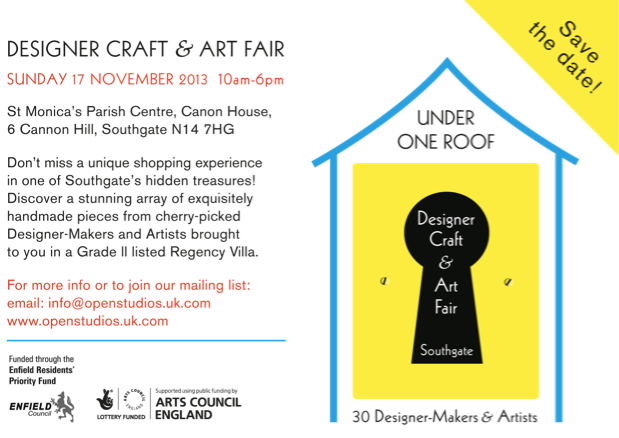 This wonderful event will be hosting 30 designers-makers & Artists, with a stunning array of exquisitely handmade pieces. I will be launching my new Autumn collection there! 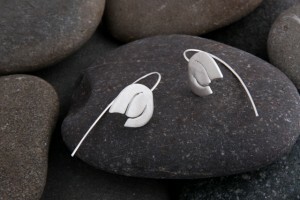 Hope lots of people like my silver Snowdrops earrings! All funds raised from the auction go to the great cause of supporting St. Aidan’s primary school. 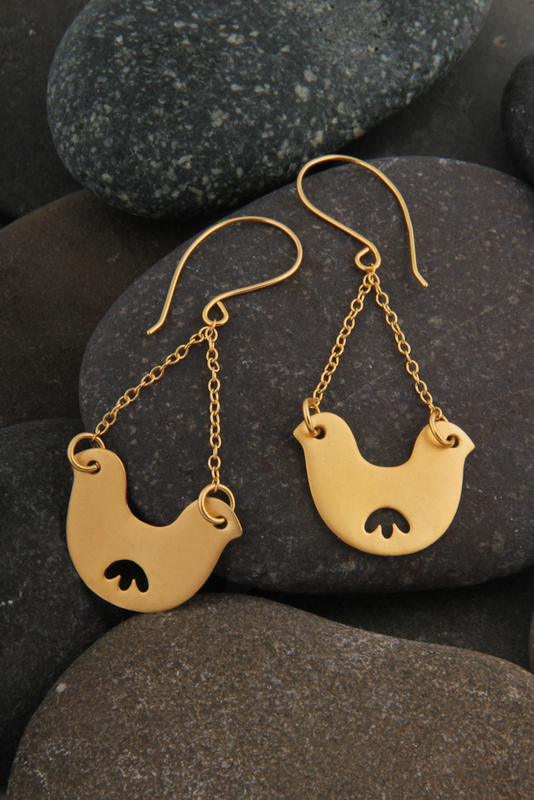 I am very excited to be taking part for the first time in the London Jewellery Week (June 2013). Rinat Jewellery will be showing at the Open Studios and Art Trail – Southgate and Palmers Green, 8-9 June. 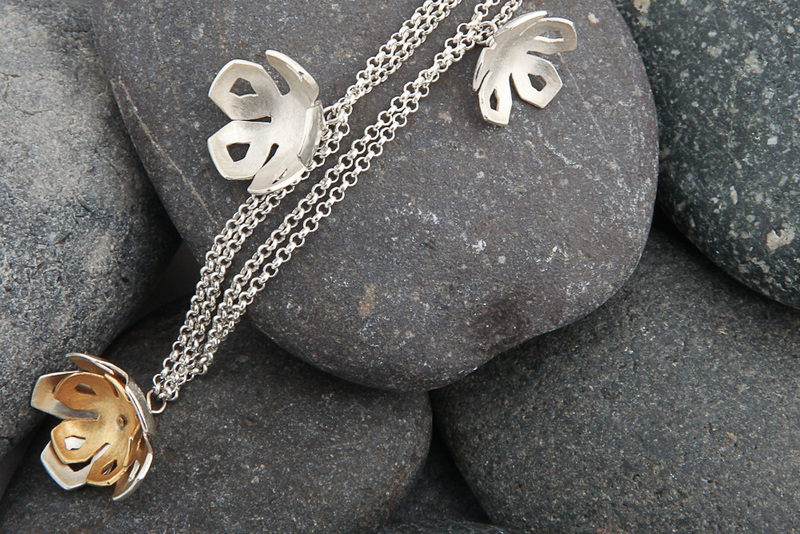 Rinat Jewellery has a facebook page now! Like me on facebook and get all the news on new designs and coming up exhibitions. My new range, to start the new year. 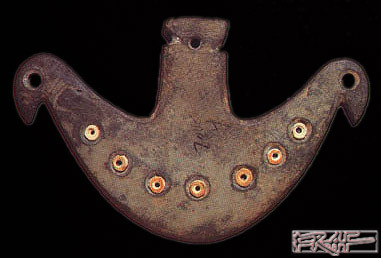 The double-headed bird is one of the oldest known motifs in Egyptian art. This image was worn as an amulet, and used to signify relations between the living and the dead. It originates more than 5000 years ago, long before the pharaohs. Come and see me and my jewellery at Sutton house Christmas Craft Fair on Saturday-Sunday, 8th-9th December, with stalls and pop up shops from London’s finest contemporary craft people, open fires and mulled wine! 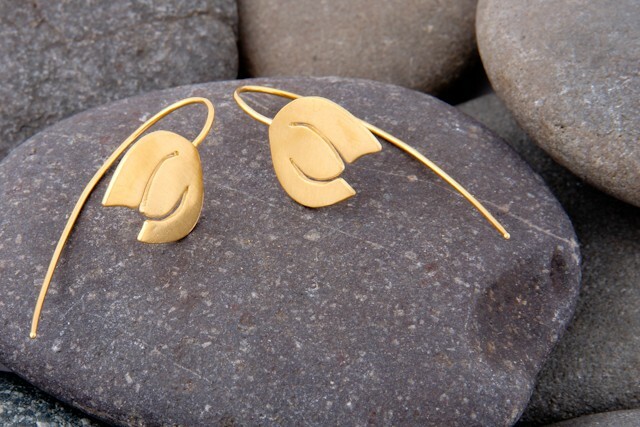 Rinat Koren is a London based designer and maker of contemporary handcrafted jewellery. Please read more about Rinat’s work or view the collection. 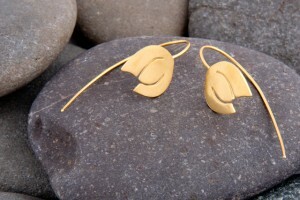 Jewellery is available to order or commission.